All of the articles here on the Cruises Site are organized into categories. Browse through these categories to find the content you're looking for. Being on a cruise ship is an experience in itself. Read these vital tips for making the most of your ship stay. Get the lowdown on cruise bookings and reservations, and what you need to do before setting sail. 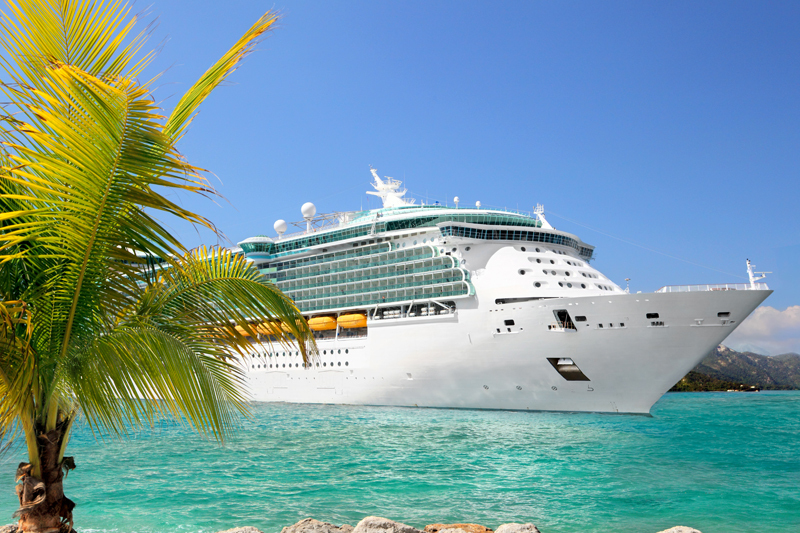 Cruises for every budget and every personality. Be sure to visit the Cruises Archives for all the articles!